According to Verizon 2017 Data Breach Investigations Report, 81 percent of all hacking related breaches use compromised credentials; and 95 percent of phishing attacks that led to a breach; were followed by some form of software installation. Compromises such as the two mentioned above have led to billions of customer records compromised. The average cost of a security breach can cost millions of dollars to remediate. Finally, these compromises and breaches happen on average, many months before detection. Identity and Access Management – Protect users’ identities and control access to valuable resources. Information Protection – Ensure documents and emails are seen only by authorized people. Threat Protection – Protect against advanced threats and recover quickly when attacked. Security Management – Gain visibility and control over security tools. The pricing structure is based on the number of users and depends on the particular security package your organization chooses. Discounts are provided for each user within the company if more than one security package is purchased. 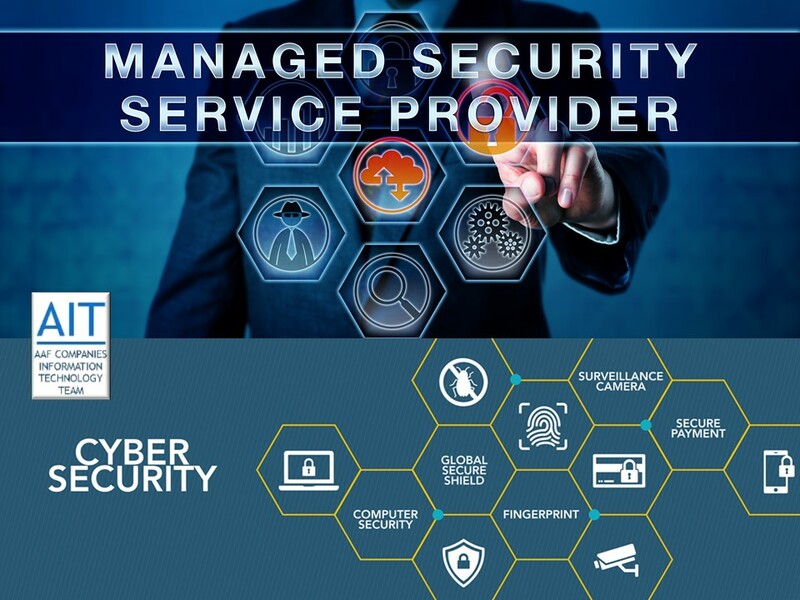 In conclusion, AAF Companies LLC are the Solution Security Providers to fill in the cybersecurity gaps within your network. Organizations small, medium, or large cannot afford to pay millions of dollars to be lax on securing information. 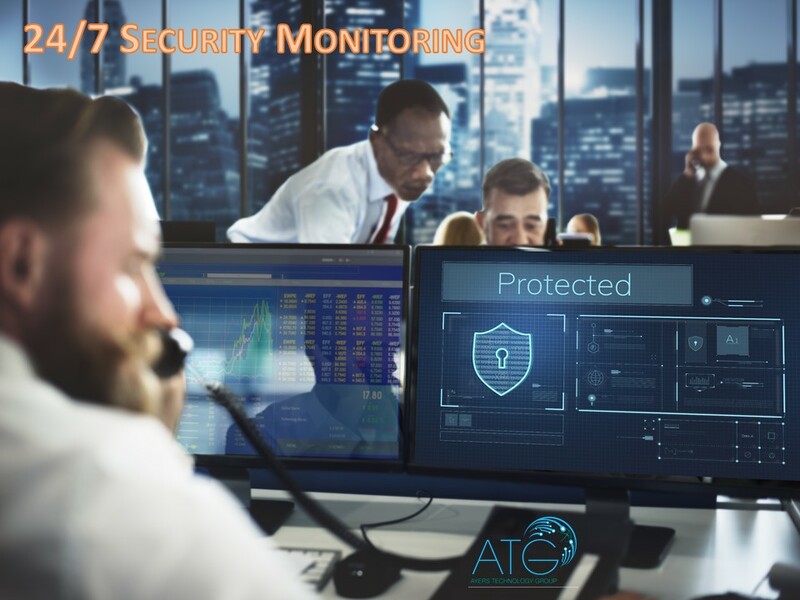 Protecting and monitoring the network internally and externally is vital to the economic survival of the company. Invest today, for protection from cyber-attacks that could cripple daily operations or worst. WE ARE DIGITAL TECHNOLOGIST PROMOTING BUSINESS VALUE THROUGH DATA SUPPORTED SOLUTIONS. PLEASE SIGN-UP FOR AIT NEWSLETTER!